Come build your custom dream home at "WHITETAIL RIDGE GOLF COMMUNITY". 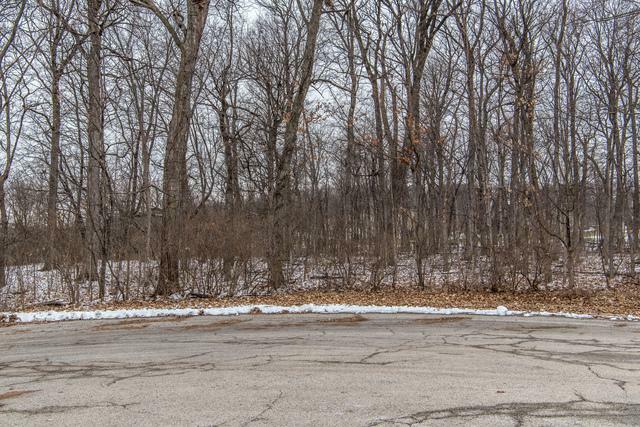 One of the best wooded lots in Whitetail Ridge!!! 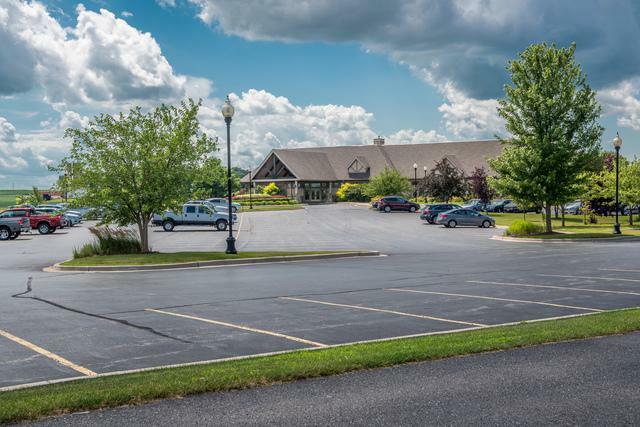 Located in a cul de sac lot that is within walking distance of Whitetail Ridge Club House which includes a fantastic restaurant & bar, pro-shop and banquet room. 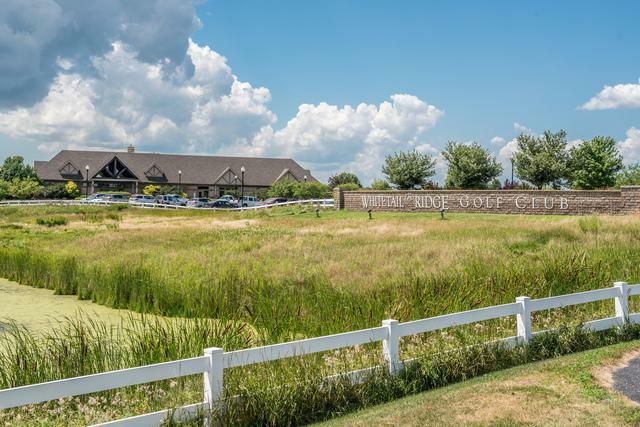 Whitetail Ridge Golf Club's beautiful par-71, 6,604-yard championship links-style layout was designed by golf course architect Greg Martin to blend seamlessly with its pristine natural surroundings in the rolling hills of Yorkville. Thick stands of mature trees frame emerald fairways and manicured greens, with two distinct "nines" providing an exhilarating challenge at every turn. The front nine holes play through the lower region of the property, winding their way through lush wetlands and water; while the back nine play along a ridge, featuring a variety of elevation changes and breathtaking views of the verdant countryside.